Kota Kinabalu is the capital city of Sabah located on the west coast of Sabah. 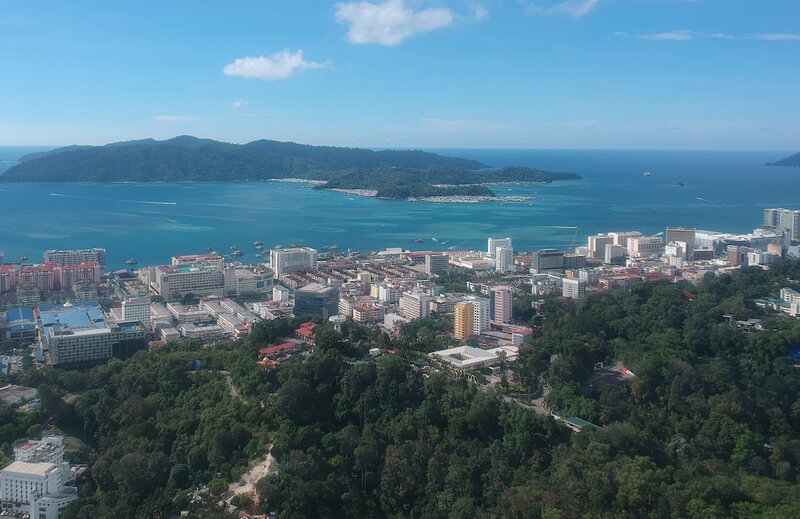 Kota Kinabalu, better known as KK by locals, is the perfect jumping-off point to explore the stunning nature that surrounds the city. Tunku Abdul Rahman national park which is made up of 5 islands is less than 20 minutes by speedboat ride from KK city. Most of the city center lies on reclaimed land due to a shortage of land in the area as it is blocked by Signal Hill (Bukit Bendera). 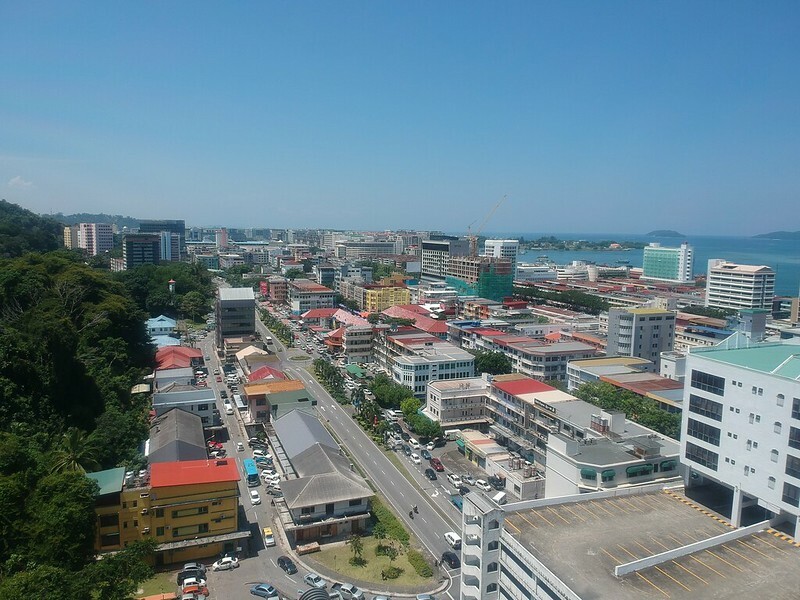 Areas which lie within the city center include Kampung Air, Api-Api, Segama, Sinsuran, Bandaran Berjaya, Gaya Street, KK Port and towards the south are the areas of Karamunsing, Sembulan, Tanjung Aru and Sutera Harbour. The city center is compact and one can easily explore the city on foot. 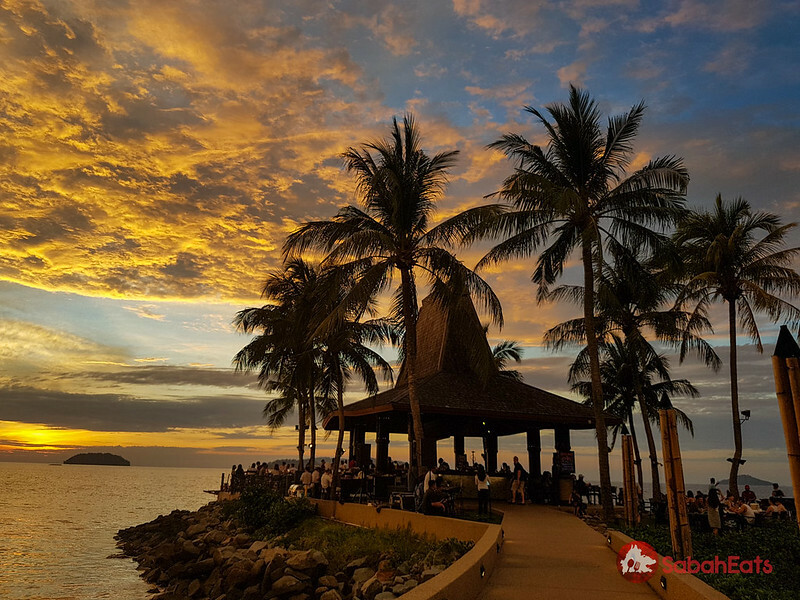 If you visiting Kota Kinabalu for the first time and thinking of what to do in Kota Kinabalu, check out our recommendation of things to do in Kota Kinabalu. Gaya Street is the oldest street in Kota Kinabalu and every Sunday, the street is turned into a pedestrian street with vendors selling a variety of kinds of stuff from local fruits to pets. During the weekday, the street is the center of commercial activities with bank and business. The Tunku Abdul Rahman Marine Park comprises a group of 5 islands, namely Gaya, Manukan, Sapi, Sulug and Mamutik. The Islands are located between 3 and 8 km off Kota Kinabalu accessible via 15 – 20 minutes speedboat ride. You can take a boat ride from the official jetty (Jesselton Point, Sutera Marina and STAR Marina). Get your scuba diving certification with the PADI Open Water Diver course and set yourself up for a lifetime of maritime memories. The PADI Open Water Course in Kota Kinabalu diving on the islands in the Tunku Abdul Rahman Park which consist of Gaya, Sapi, Manukan, Mamutik, and Sulug. This will enable you to, dive to a depth no greater than 60 ft (18m) independently with a certified buddy that has the equivalent or higher level certification while applying the knowledge and skills that you learned during the PADI Diving course. The course takes 3.5 days to complete (0.5 days for the required pre-study, 3 days on boat diving). Since you already at Sapi Island (part of Tunku Abdul Rahman Marine Park), have an adventure of your lifetime with Coral Flyer Zipline. Just get yourself to Jesselton Point and purchase a return ticket to Pulau Sapi. 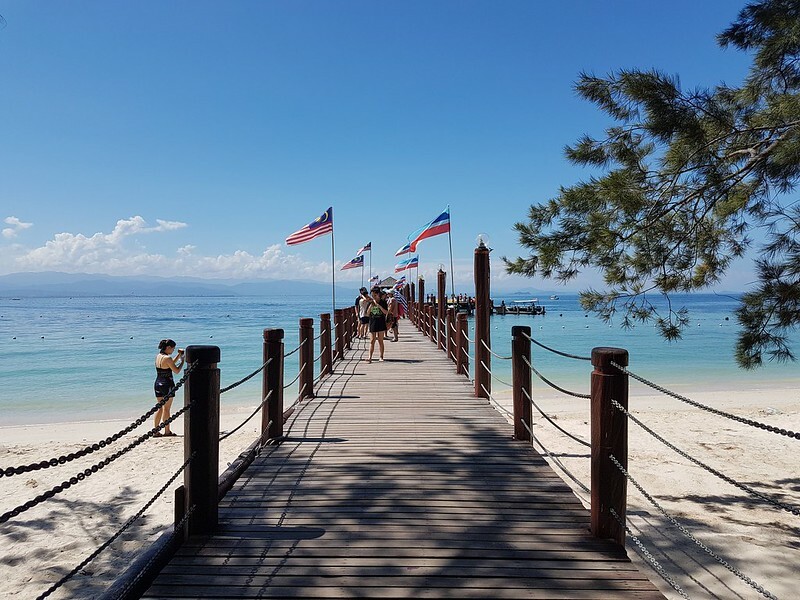 Once there, pay at the Coral Flyer counter at the entrance and a boat will transport you to Pulau Gaya, from where you will zip line back. The starting point of the line was atop a hill at Pulau Gaya, about 45m above sea level, and riders gradually descend to an 8m-high platform at Pulau Sapi. Coral Flyer Zipline Kota Kinabalu Sabah is the longest zip line in Borneo from island to island and the second longest in the world. KK Free Walking Tour is a collaboration between the Sabah Tourism Board (STB) and Sabah Tourist Guides Association (STGA). The 2-hour tour is run 3 x weekly (Tue, Thur, Sat) and cover at least ten places of interest. Make sure you make a booking if you interested to join the tour. 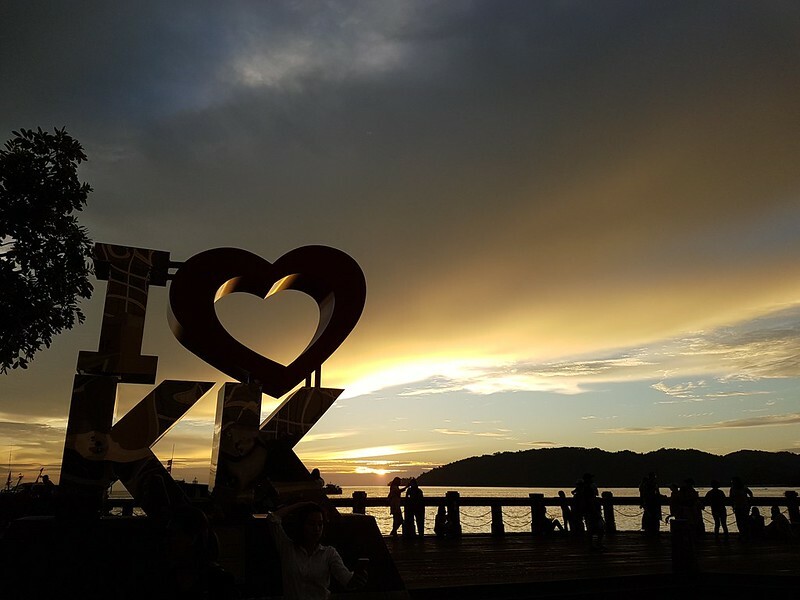 Kota Kinabalu is voted as one of the world’s top places to watch the sunset and there are many places around the city where you can enjoy the sunset. 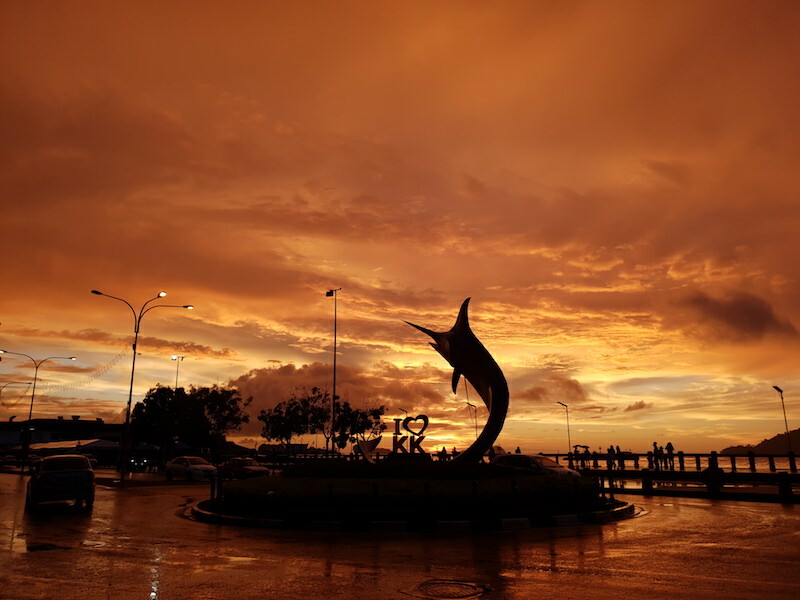 Check out the top spot for sunset in Kota Kinabalu. 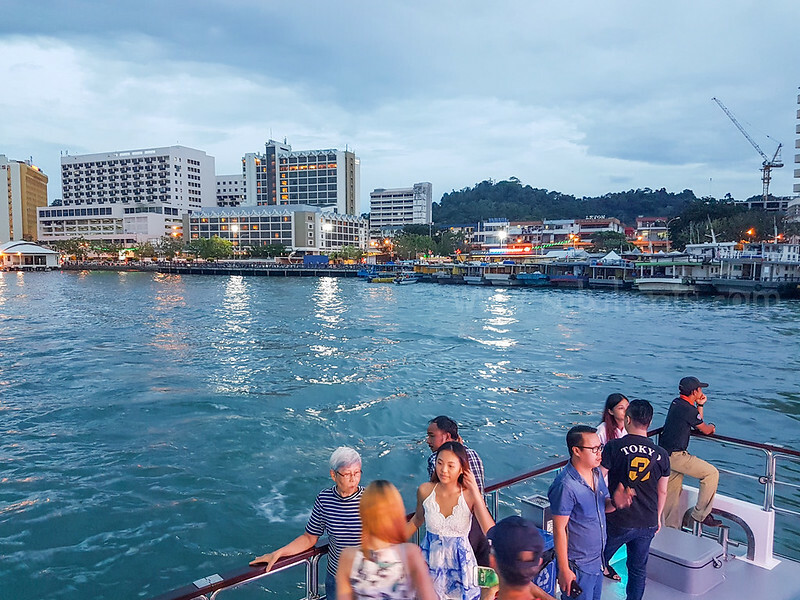 North Borneo Cruise offers 2 hours of entertainment, dining and sunset view if you looking to experience the sunset viewing from the sea. Tanjung Aru Beach is the favorite beach for the locals and opens to the public every day. Simply grab a transportation to Tanjung Beach and you are set to enjoy the beach and sun. Looking to experience the local way of life, take a visit to the local Tamu. 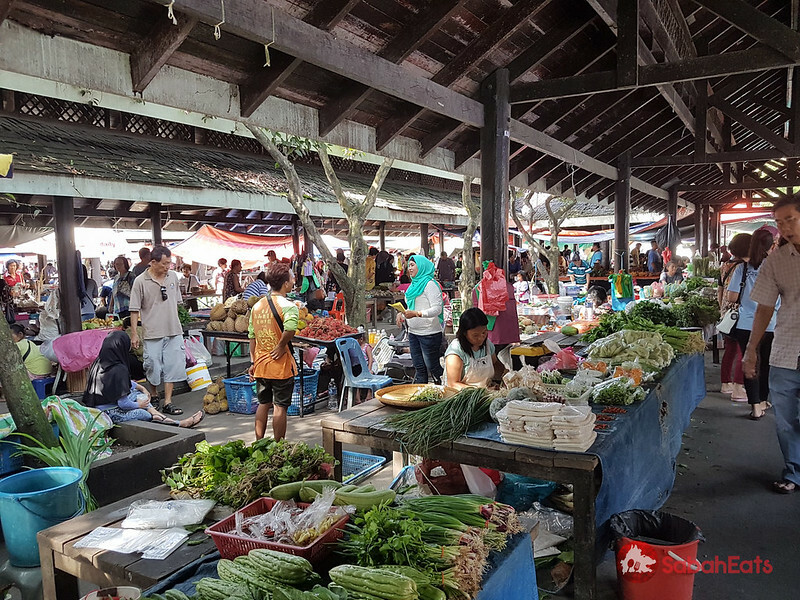 Pronounced as “tah-moo”, Tamu is a place to sell and buy, but mostly exchange goods and food, a natural market where farmers and artisans gather around to market their products. One of the most accessible Tamu is Donggongon Tamu (Wednesday to Friday). 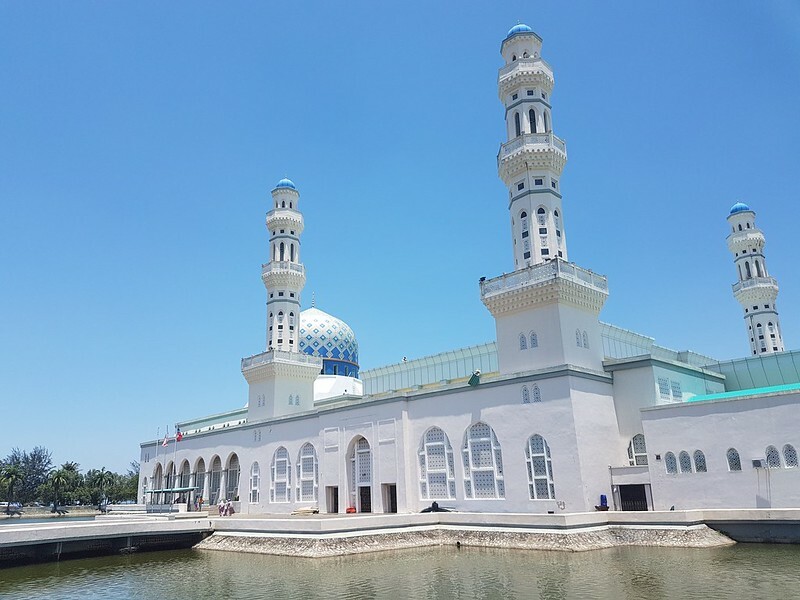 The Kota Kinabalu City Mosque is the second main mosque in Kota Kinabalu and better known as the floating mosque of Kota Kinabalu as it is partially surrounded by a human-made lagoon. 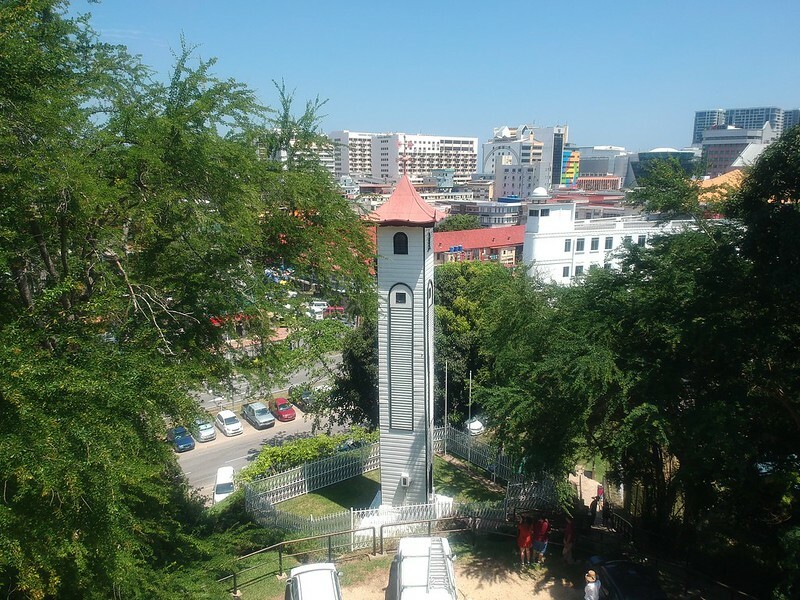 The Mosque is located about 5km from KK City center and you will need to rent appropriate clothing to enter the mosque. 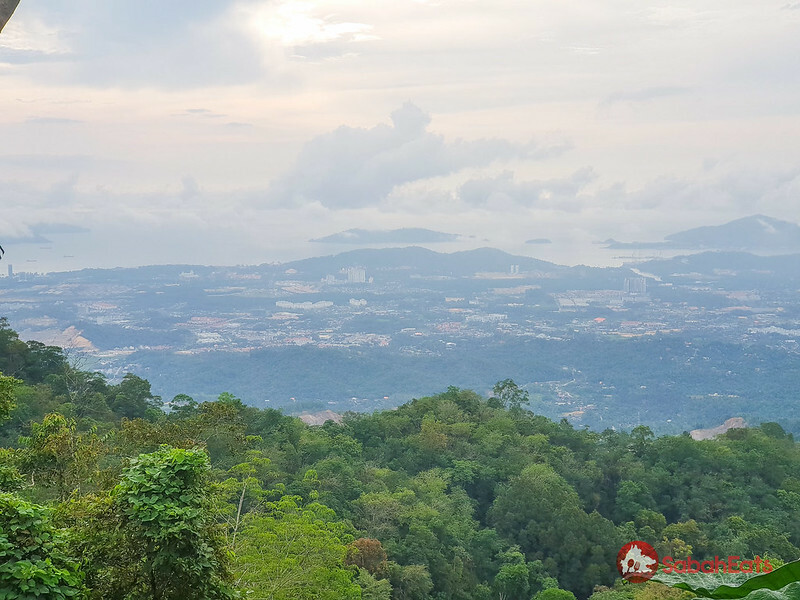 Kokol hill is a favorite place for locals around Kota Kinabalu to relax and enjoy the wonderful scenery of Kota Kinabalu city. 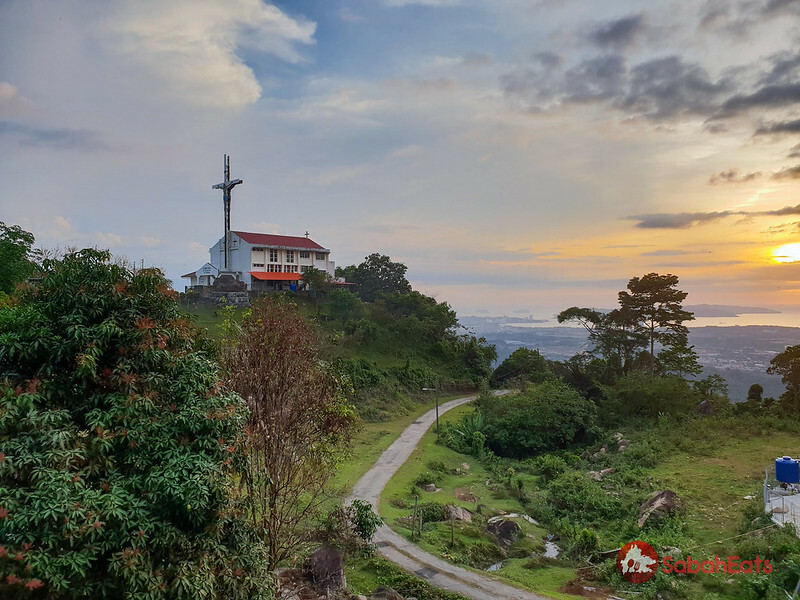 Kokol Hill is located at Menggatal and because of its strategic location, Kokol Hill offers Sunrise view of Mount Kinabalu and Sunset view overlooking the city. It took only 45 minutes drive from Kota Kinabalu city center and you will be surrounded by nature and fresh cool air. 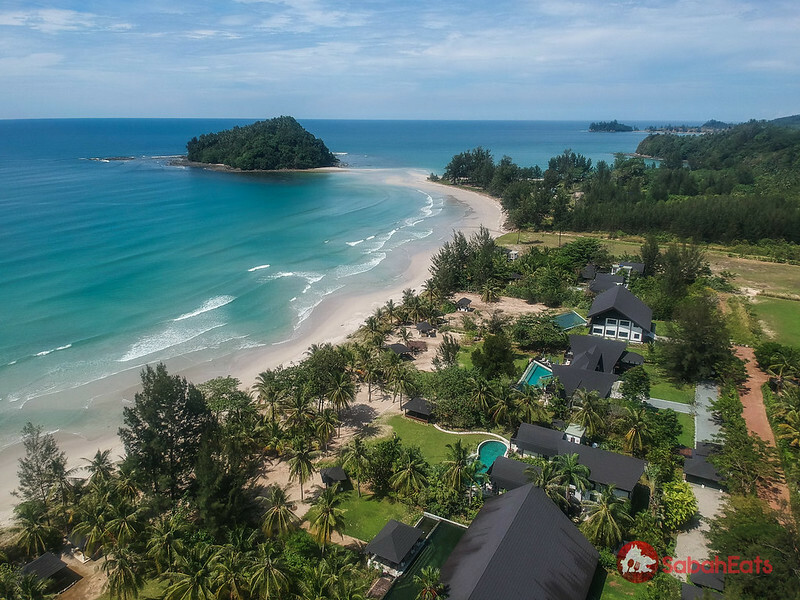 Tip of Borneo is located in the Kudat Peninsula, about three and a half hours (or 215 kilometers) drive from Kota Kinabalu City. 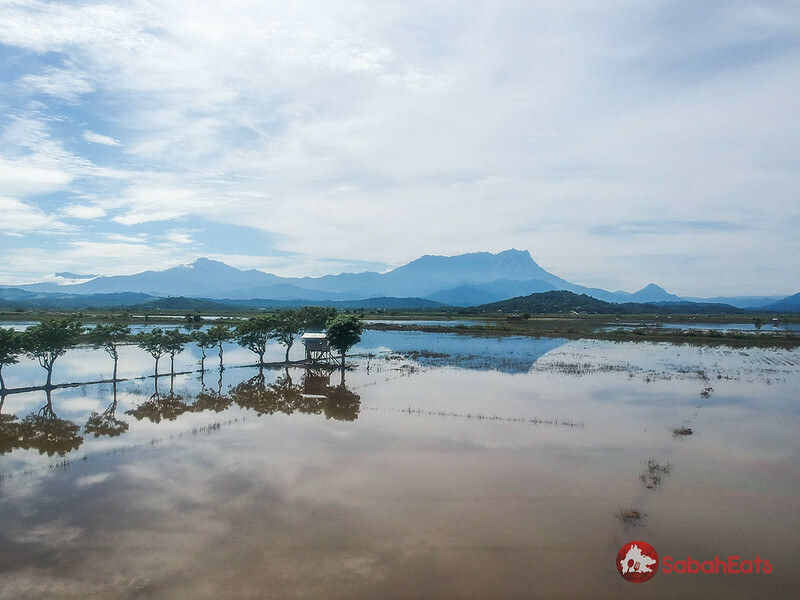 On the way to Kudat, you will pass by Kota Belud town which is famous for its’s paddy field and Mount Kinabalu view. 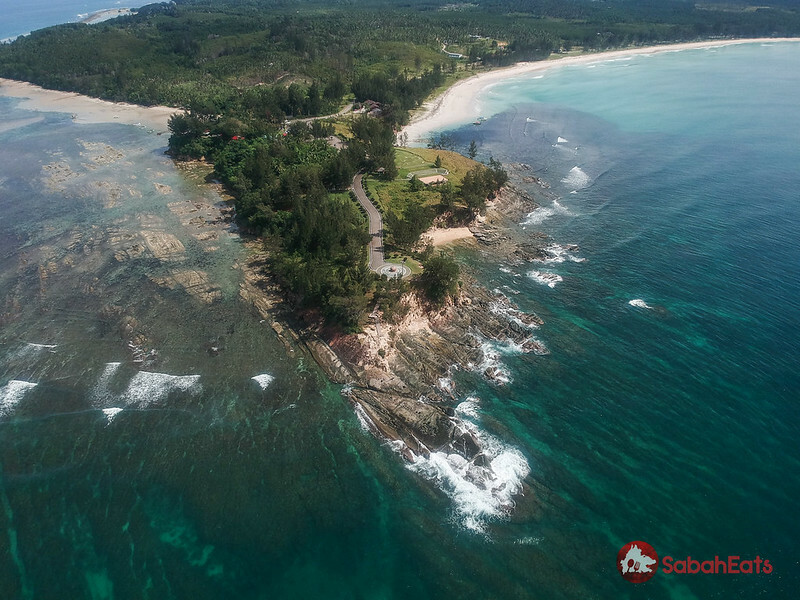 Once you reached Kudat, you can find many beautiful beaches on the way to the Tip of Borneo. A trip to Sabah is not complete without a visit to Kundasang. 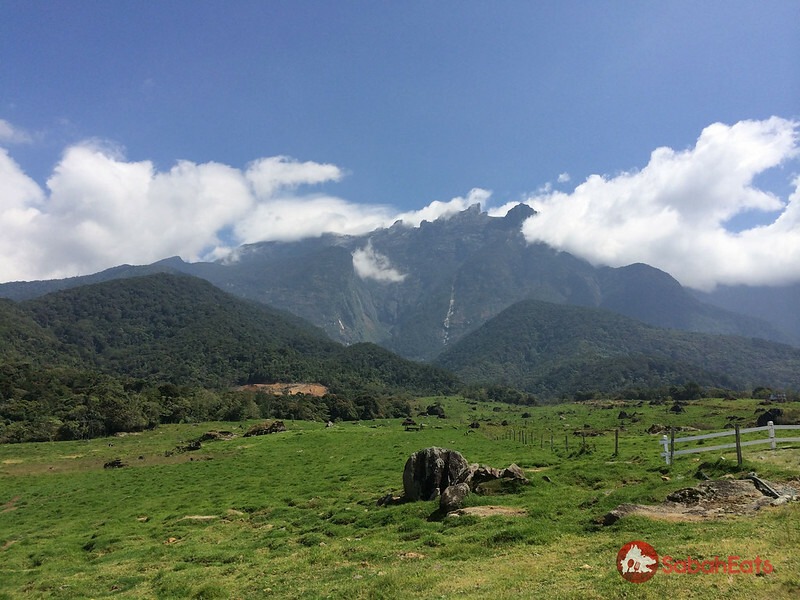 Kundasang is popular for its fresh vegetable farm, Desa Cattle farm, Kundasang War Memorial and panoramic view of Mount Kinabalu. 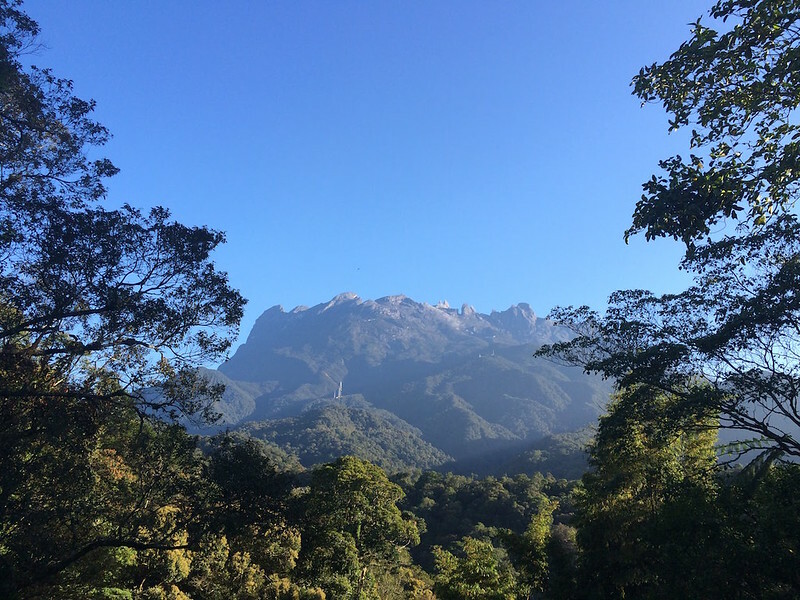 With an elevation of about 2,000 meters above sea level, it is one of the coolest places in Sabah with temperatures dropping to 13ºC at night. Kundasang is popular among locals especially during weekends and public holidays. 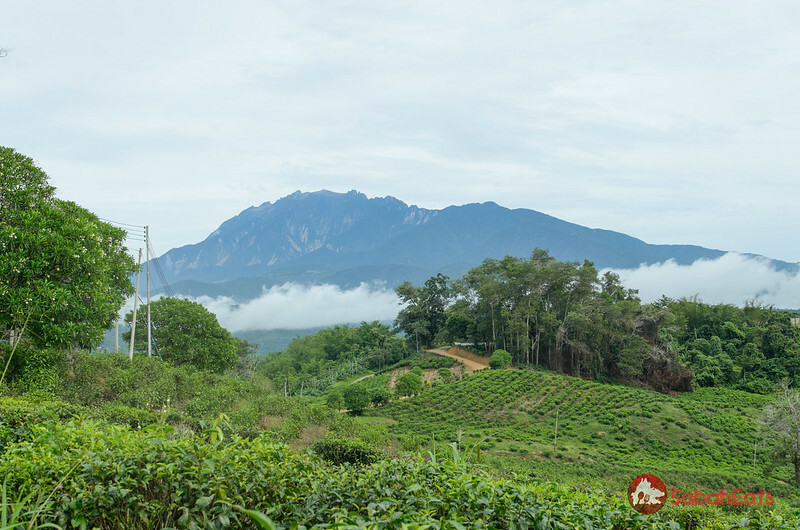 Ranau is located about 20 km east of Kundasang and is home to Sabah Tea Garden, the organic tea garden in Borneo Island. At Ranau, you can also take a visit to the Poring hot spring and the canopy walk.